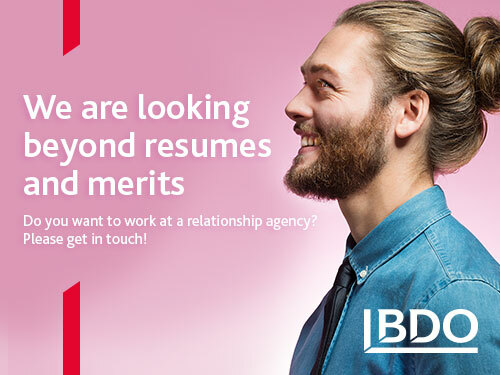 BDO is a global audit and advisory firm. We have offices in about 160 countries and 67 000 employees. We have brought the values we hold internationally to the Swedish market and the most important of these is to deliver outstanding service. We achieve this by building relationships, both internally between our employees and with our customers. In the end, it is our collective expertise and how we conduct ourselves with our customers that makes the difference. That is why our focus is on customer relationships and why we have won the award for “most satisfied customers” for several years running.